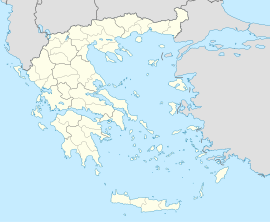 West Achaea (Greek: Δυτική Αχαΐα - Dytiki Achaia) is a municipality in the Achaea regional unit, West Greece region, Greece. The seat of the municipality is the town Kato Achaia. The municipality has an area of 573.30 km2. This page was last edited on 22 January 2017, at 09:55 (UTC).